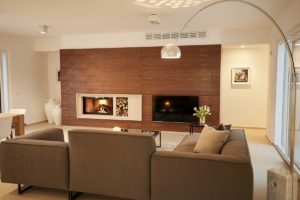 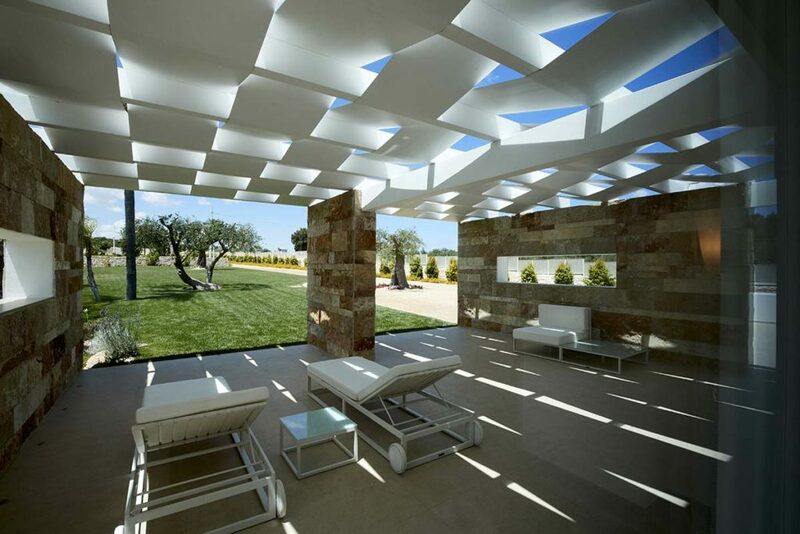 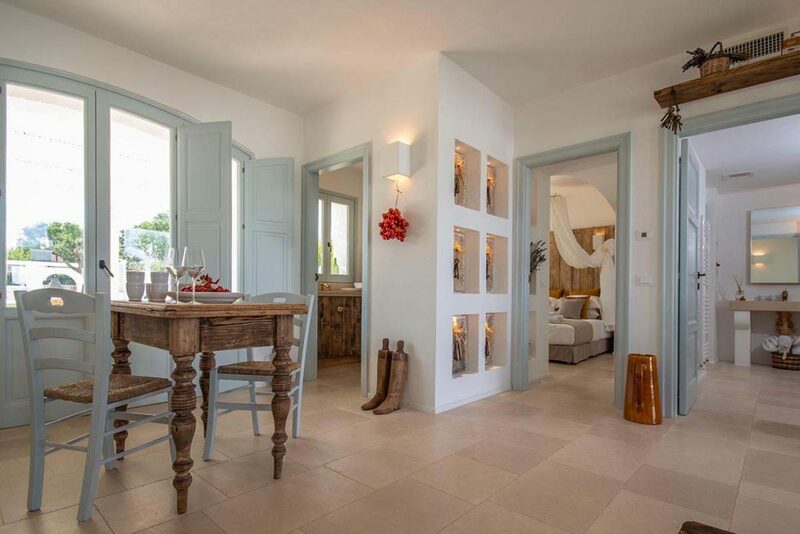 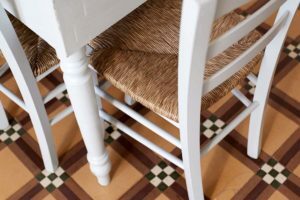 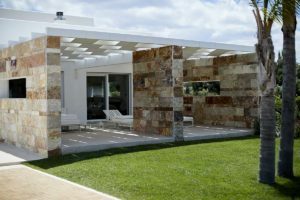 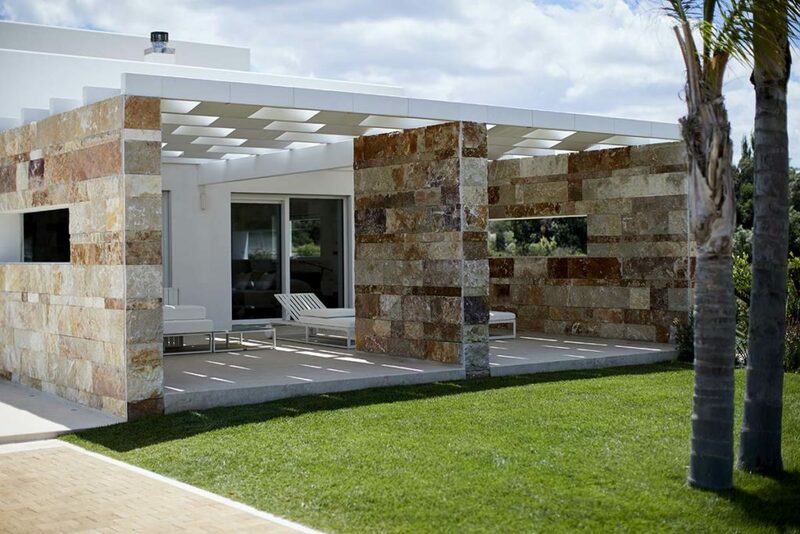 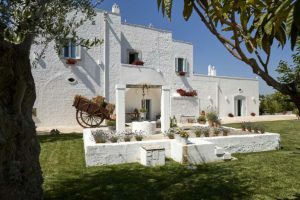 A sophisticated 18th century Masseria made from local stone. 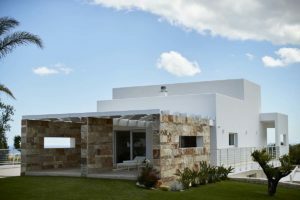 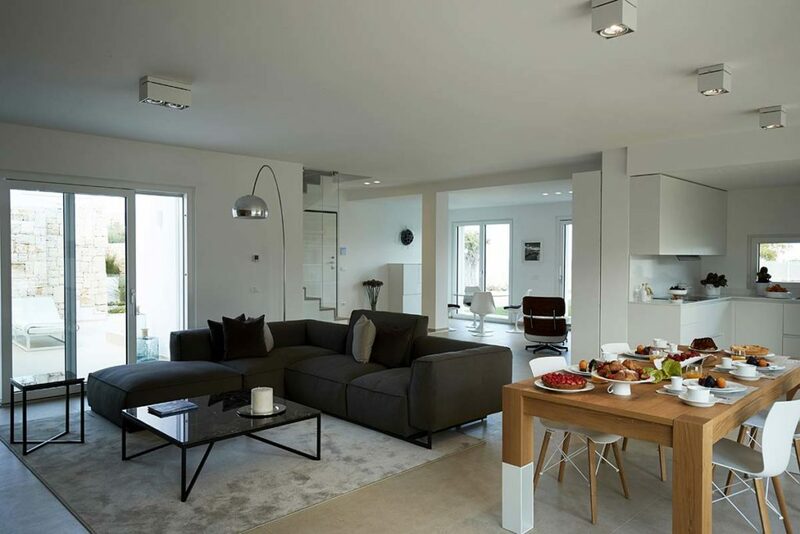 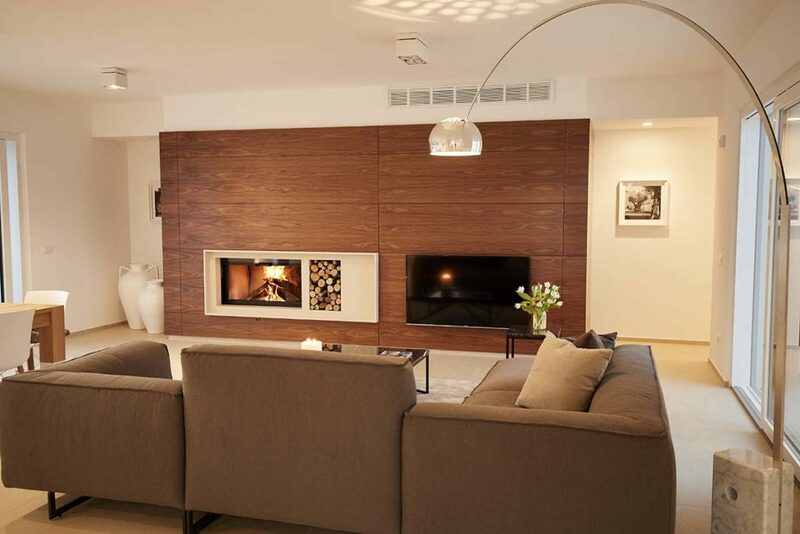 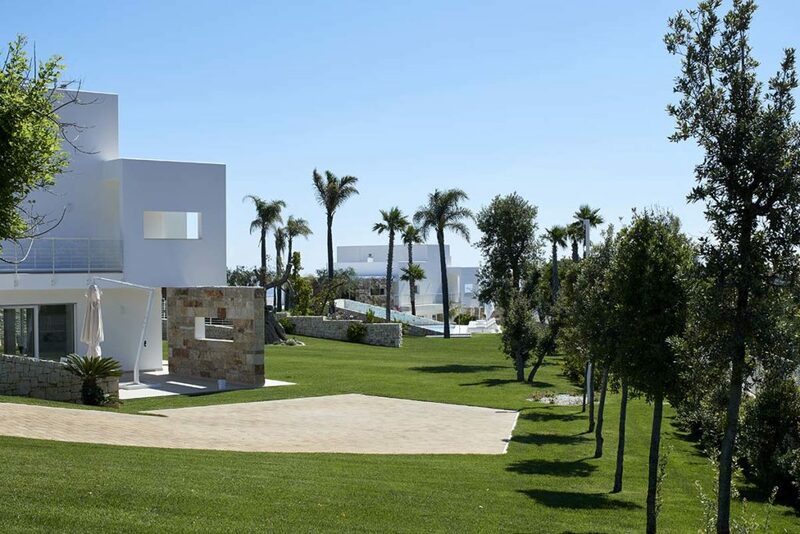 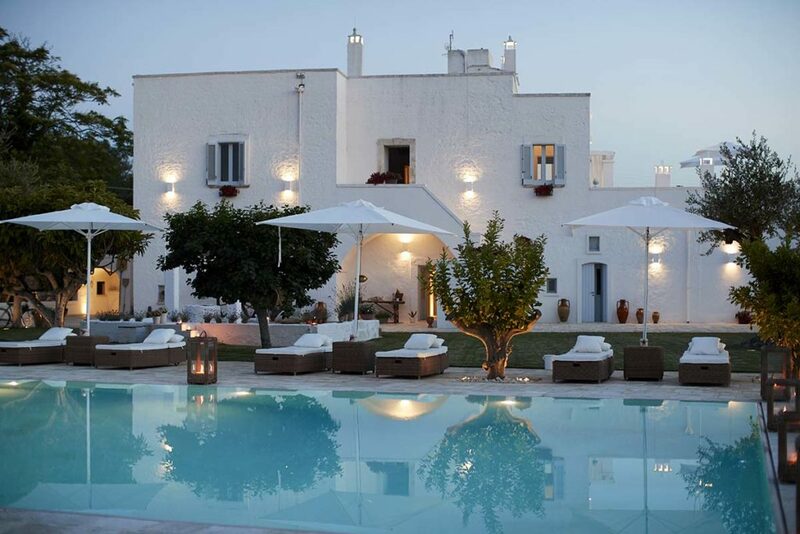 Two beautiful villas with pool immersed in an intimate and private atmosphere. 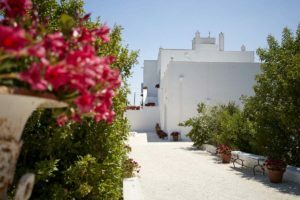 Charming houses immersed in the green of Polignano a Mare, a village of extraordinary beauty with picturesque cliffs and white lanes. 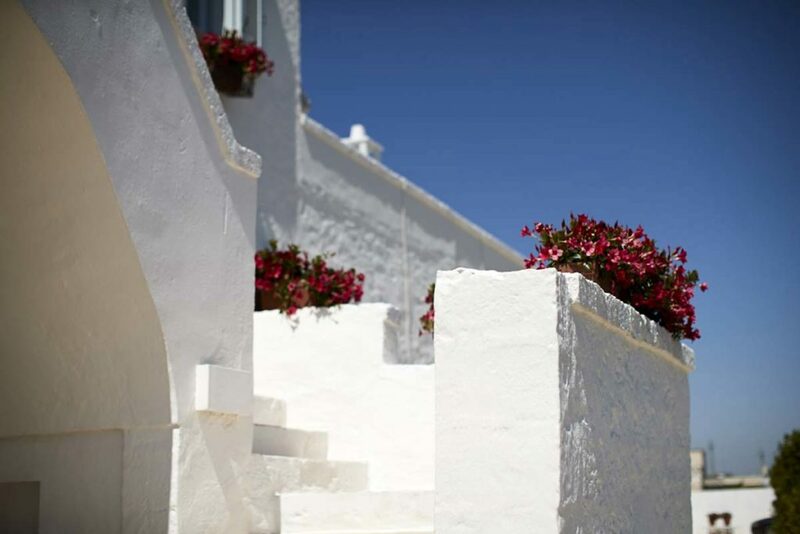 A perfect blend of simplicity and sophistication revealed in every single detail, the legacy of a land burnt by the sun and kissed by the sea breeze. An oasis of peace and serenity dedicated to lovers of beauty, inserted within the fragrant portrait of the Apulian countryside. 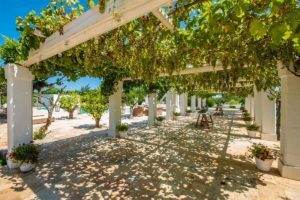 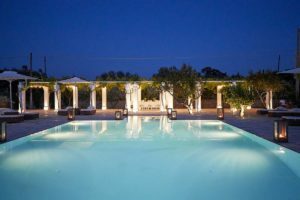 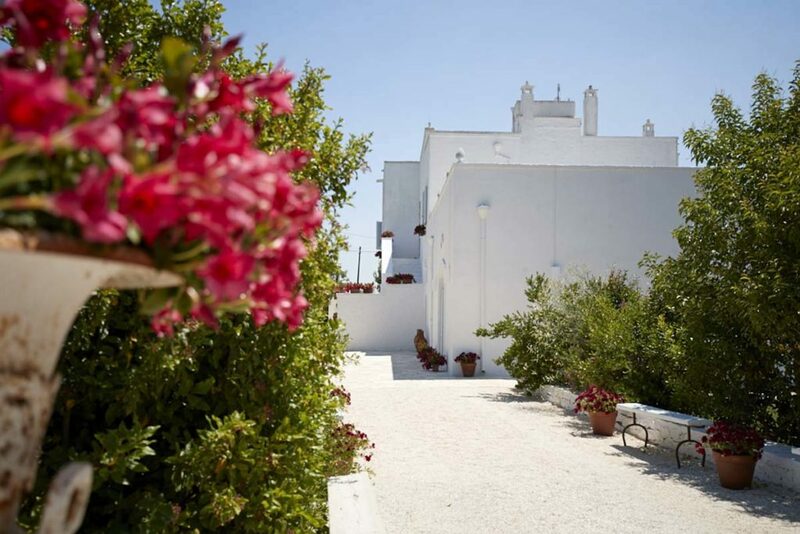 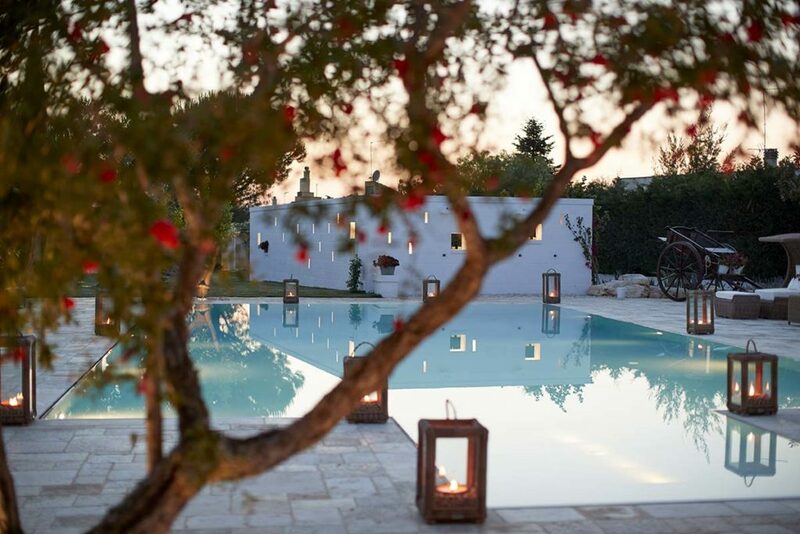 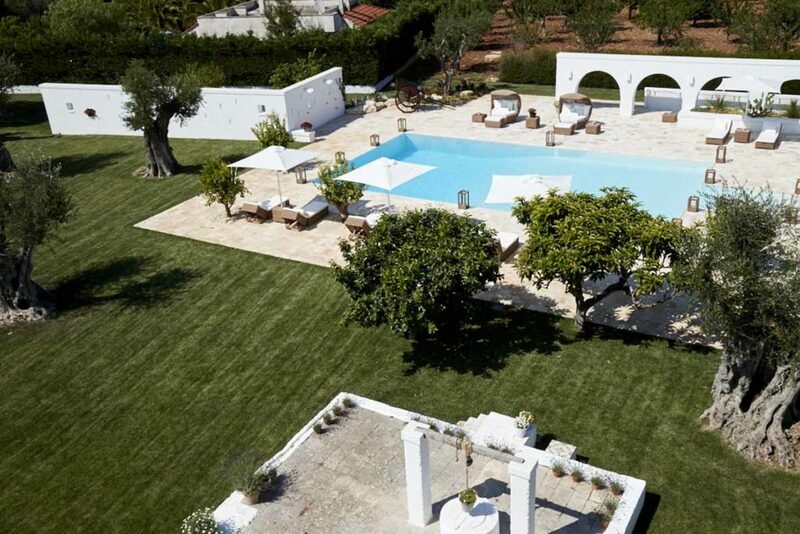 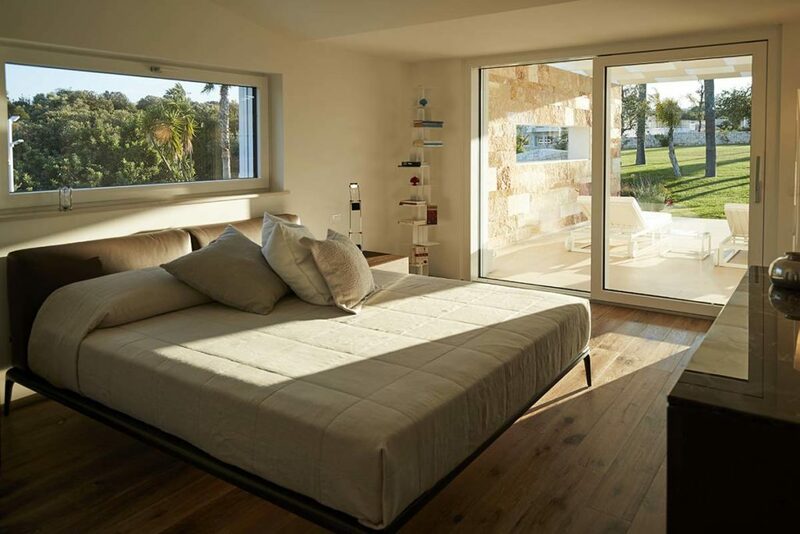 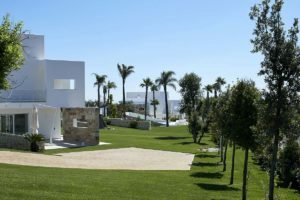 Lamacerase is a carefully restored 19th century Masseria, where you can re-taste the flavour of time, as articulated by nature; a short distance away, two villas with a modern, designer pool, a perfect base for a holiday in Puglia to discover appealing landscapes and authentic tastes. 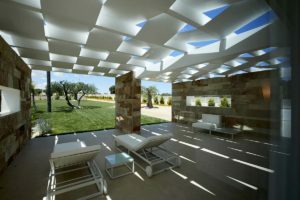 It is a class retreat. It is the warmth of a hospitable land. It’s time to find out.